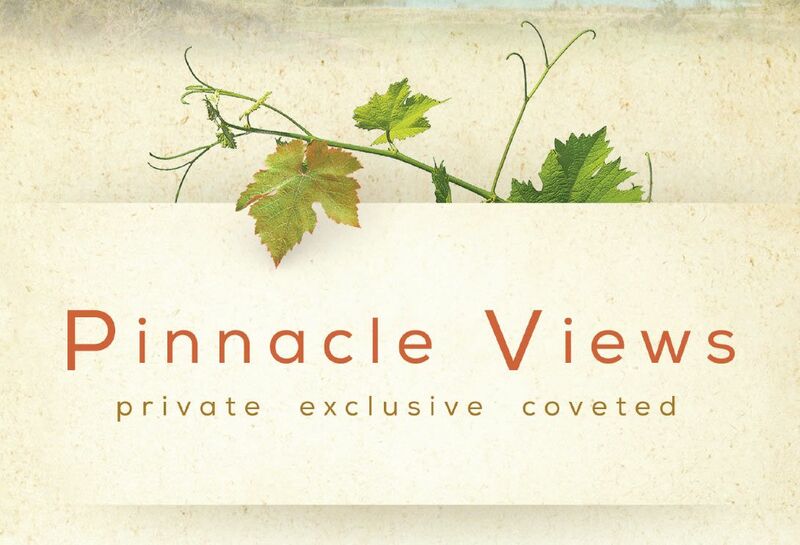 Pinnacle Views is perched atop the Prescott Lakes community, providing spectacular views of the Granite Dells, San Francisco Peaks, Granite Mountain, and Willow Lake. Dorn Homes is offering 5 innovative floor plans, ranging from 1,713 to 2,578 square feet. Prescott Lakes features 12 acres of scenic lakes, workout facilities, sparkling swimming pools, full service salon and spa, tennis courts, and an award-winning golf course.